On the train on the way to Edinburgh to the OER16: Open Culture conference I was past York and heading North when the sun came out. A while later the train tracks approached the coast and I looked out at the sea for the first time in months. 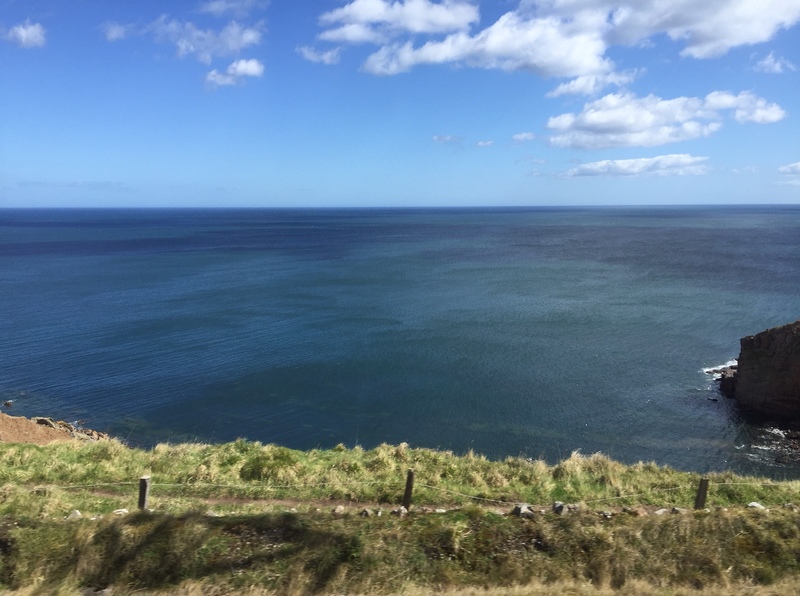 A wide blue sea under an open sky. In the distance LEGO-brick like shapes of container ships appeared as we neared the shipping lanes and in the brilliant sunshine we approached our destination. It felt like this conference certainly had good meteorological karma. 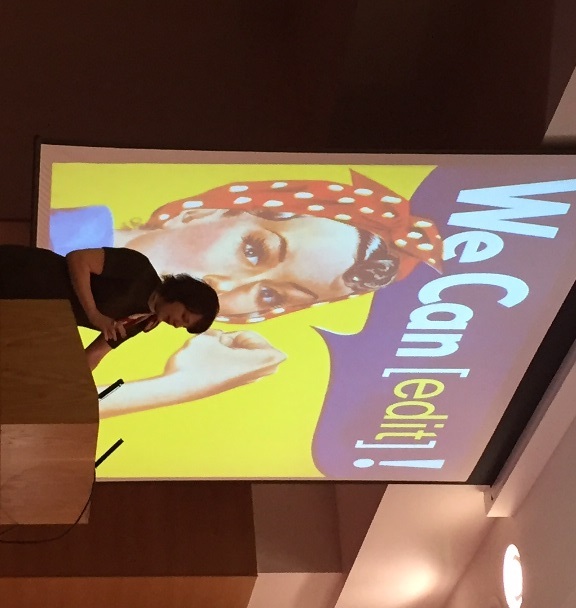 Melissa Highton’s closing keynote gave me a glimpse into what it takes (and whom!) to make OER and openness work at scale across a whole institution, for hundreds of staff, tens of thousands of students and the wider community. Armed with a strong vision and persuasive arguments for senior decision makers it was awe-inspiring to hear at what scale and with what commitment Melissa leads colleagues working to achieve the university’s vision for openness. For someone in my position who has to make arguments for openness all the time, there was a lot to take away and adapt in this presentation. Making ‘open happen’ by doing it was also something that John Scally, from the National Library of Scotland, inspired me with. Again, this is openness at scale with literally millions of openly licenced resources being ‘born digital’ in a major national undertaking. Like last year’s keynote speaker Cable Green from Creative Commons, John’s commitment to widening access and sharing with us an understanding of what it takes to open up the national collection of Scotland to all was eye-opening. Meanwhile throughout my two days #oer16 I saw participants all around getting involved in conversations, making new connections, getting stuck into workshops with everything from musical instruments to colourful creations. 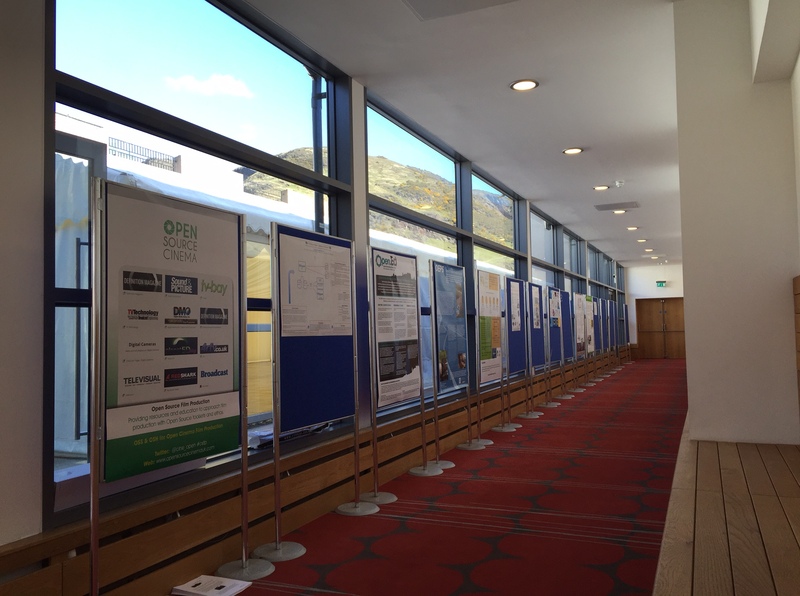 Poster-side discussions took place with a back drop of Arthur’s seat and outside in the welcome (and persistent) sunshine the conversations continued. 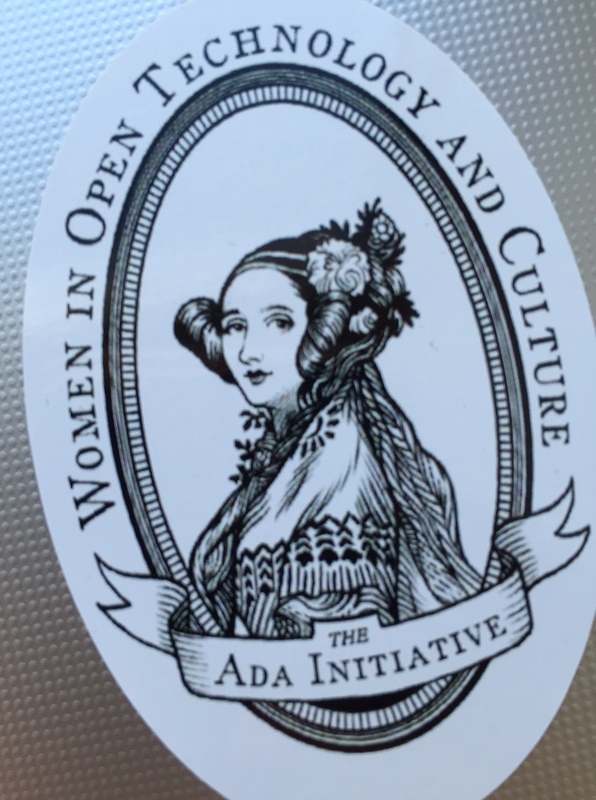 The Wikimedians also had a lot of activities taking place on both days organising editathons including one on Women in Art, Science and Espionage, walk in “ask a Wikimedian” sessions and presentations . Their support for and involvement with the conference is only one example of how many connections this community has. Long-haul conference attendees staying in Edinburgh for the LAK conference the following week were an equally welcome addition. 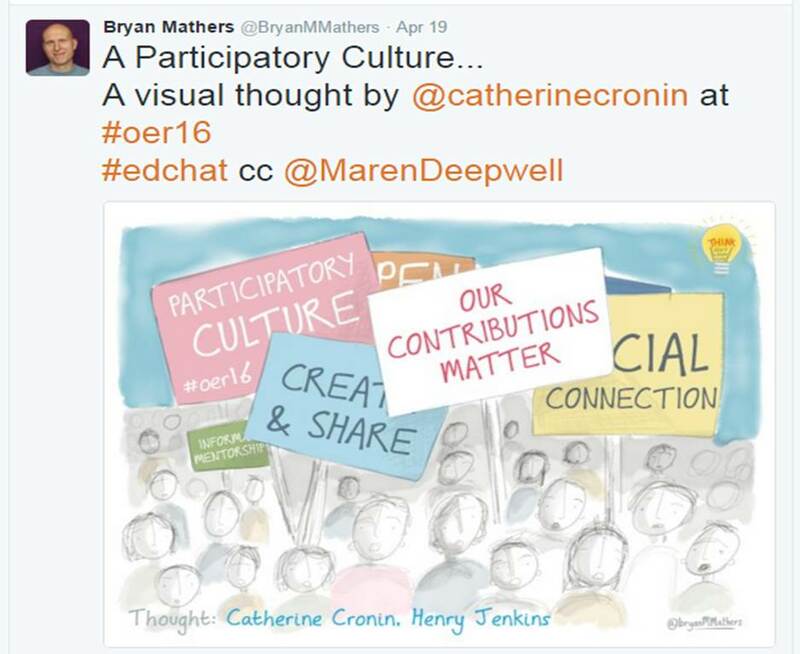 Looking back at the two days there is one theme that is particularly relevant to me and which Catherine Cronin explored in her opening keynote: participatory culture (and I am including a visual thought from the wonderful Bryan Mathers here). Catherine was speaking about openness, equity and social justice and her opening set the tone for what felt to me the key factor that made this conference work: participation. Participation as in having a voice, a stake in what is happening, a share in the common future, the future of the commons. Whenever I hear Catherine speak I reflect that despite the awesome challenges we face in terms of content, infrastructure, technology and policy it is ultimately a very personal thing to be in the open, whether through open practice, creating open content or shaping open policy. 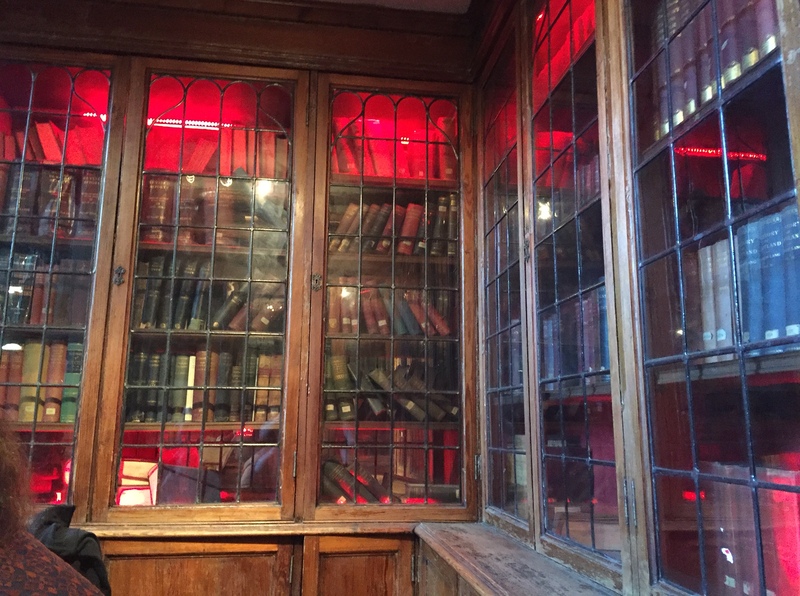 Emma Smith, whose articulate story-telling was spell-binding and thought provoking at the same time, made a comment that most academic ‘work in progress’ being shared is so close to the finished product that it is ready to publish. It is harder, more exposed, to share the actual rough drafts, the work in progress that isn’t something we feel proud of, our processes. Processes of practice, of production and ultimately of our own learning are personal. It’s about who I am, how I think, what I learn – and that is a scary thing to put in the open. And yet, as a magical glimpse into the world and work of Jim Groom proved, there is so much to gain, such potential, when we do. That is why we are working to take control over our own domains, our data – being empowered by how we use technology and how we contribute in open spaces. That’s what I am taking away from #OER16 and supporting that process to thrive will be my aim for the next year until OER17. 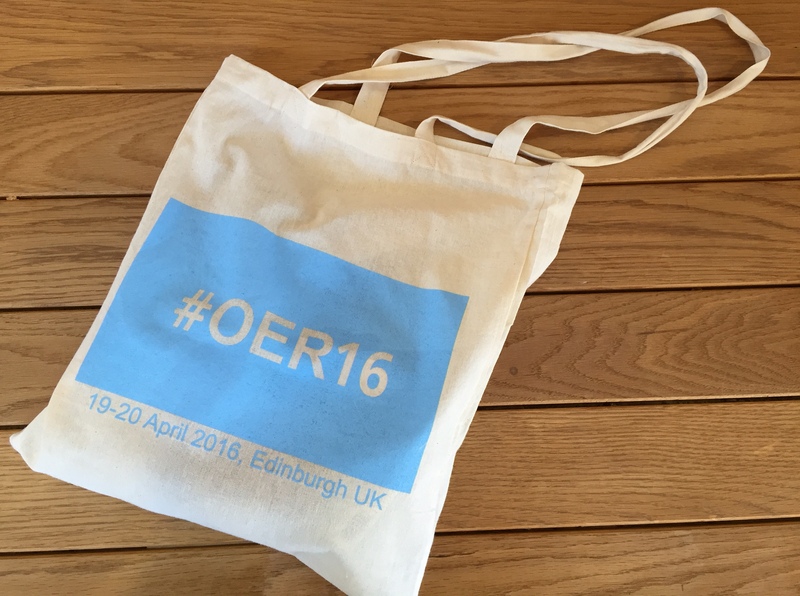 Recordings of these keynote sessions and lots more available via the OER16 website.